Packaging Line - VanZyverden Inc. 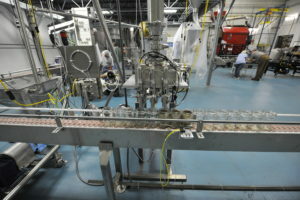 Filling and Packaging Machinery Sales, Engineering, Sales, Installation and Service. VanZyverden Inc. turn-key packaging lines are engineered to exceed your expectations. Our experienced sales staff listen to your goals and provide multiple options for you to achieve the packaging automation that meets your expectations and budget. 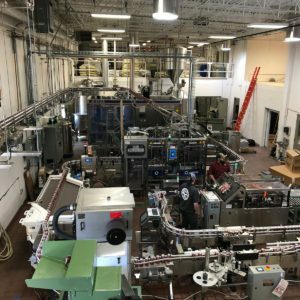 We make upgrading your packaging line easy! 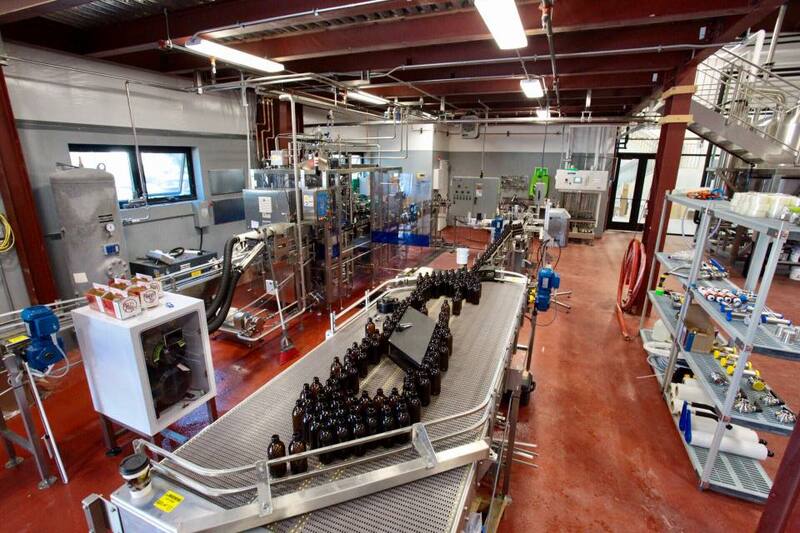 Our goal is to provide you with the best packaging line within your budget. We understand that making the right decision the first time is important. That’s why we ask all of the tough questions upfront. 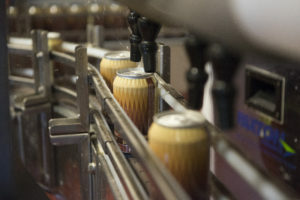 If a packaging/filling line is done the wrong way it can become very expensive to fix. Let’s work together to get it done right and under your budget! 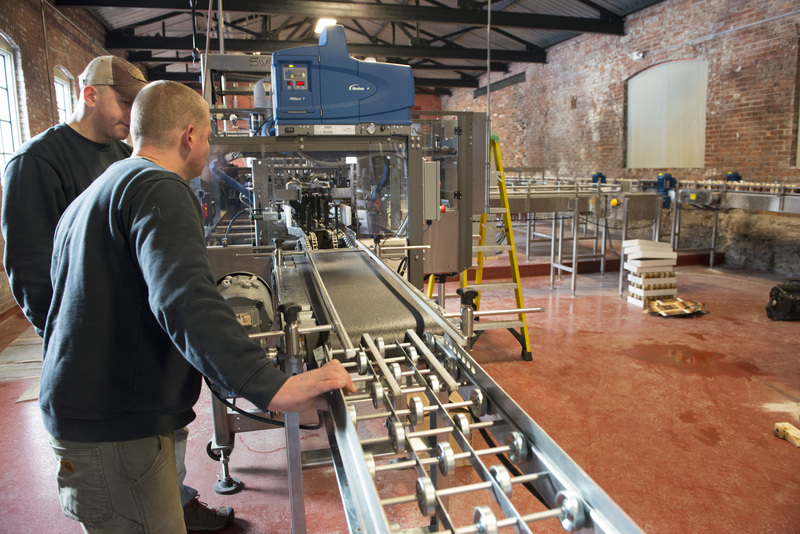 Below is our approach to help you select the packaging line you need. 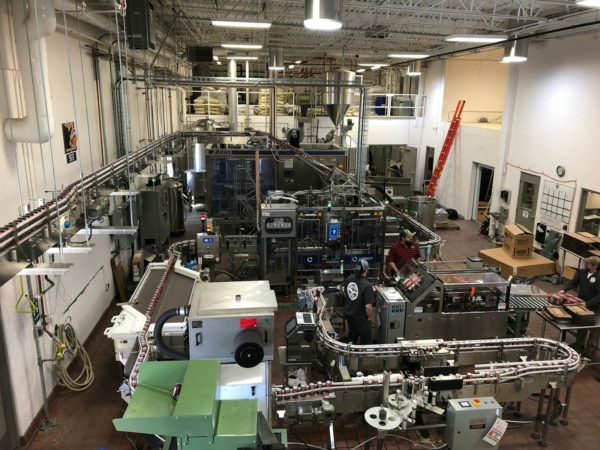 What product and pack patterns do you want to run on your new packaging line? What is your target speed for your packaging line? You have a few different options here. Depending on your product, you can manually depalletize or purchase and automatic depalletizer. 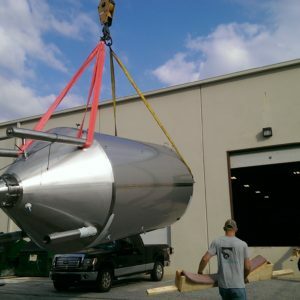 There are multiple Depalletizers to choose from. Based on your budget we will recommend an option that will meet the speed requirements and budget. 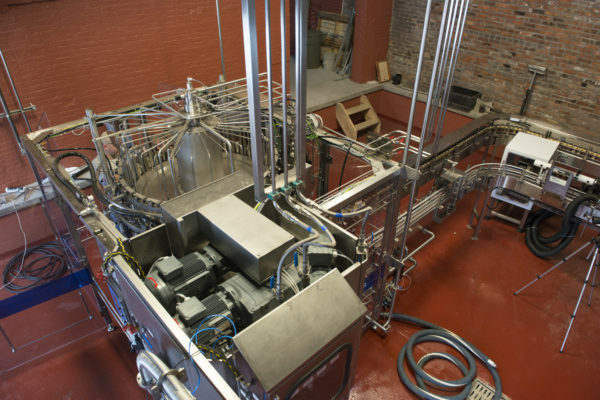 Over the years, VanZyverden has engineered multiple packaging line configurations for a variety of industries. We understand that there is no such thing as a “standard” packaging line. 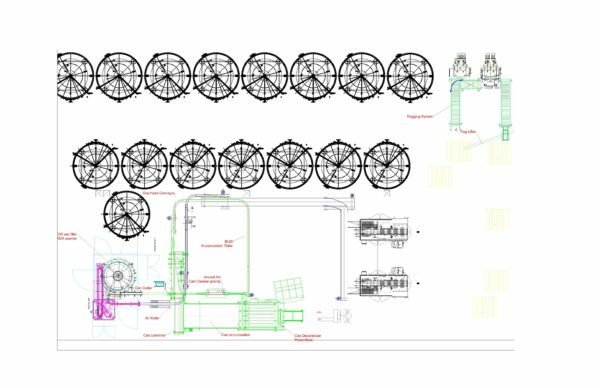 VanZyverden will customize a layout to fit your facility. Depending on your speed, you can select an in-line or rotary filler for your project. You can select a filler from one of the companies we represent or bring your own. Whatever works best for you and your business. Your end of line selections are just as important as the others. 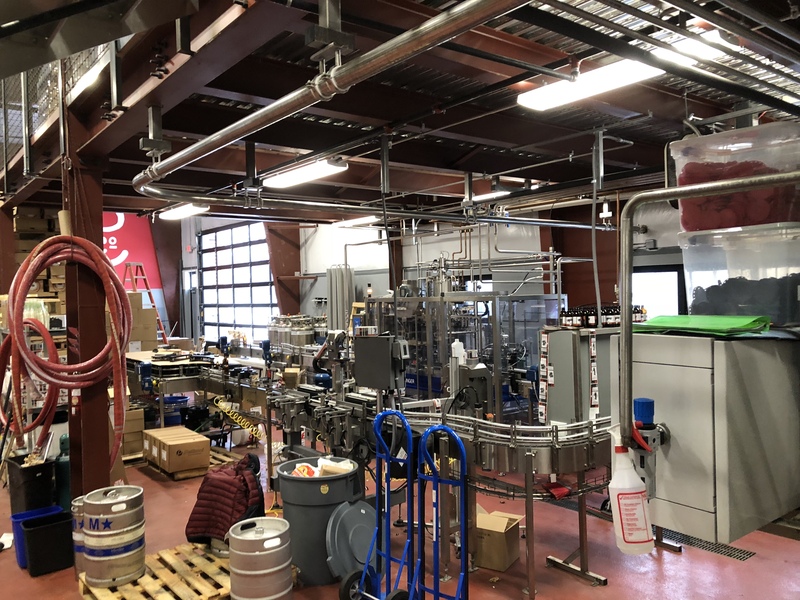 Often, the packaging machinery at the end of line is overlooked because you have the option to just throw labor at it. A simple cost analysis will show you how fast you can see an ROI by automating the packaging of your product. Below are a few options to think about. 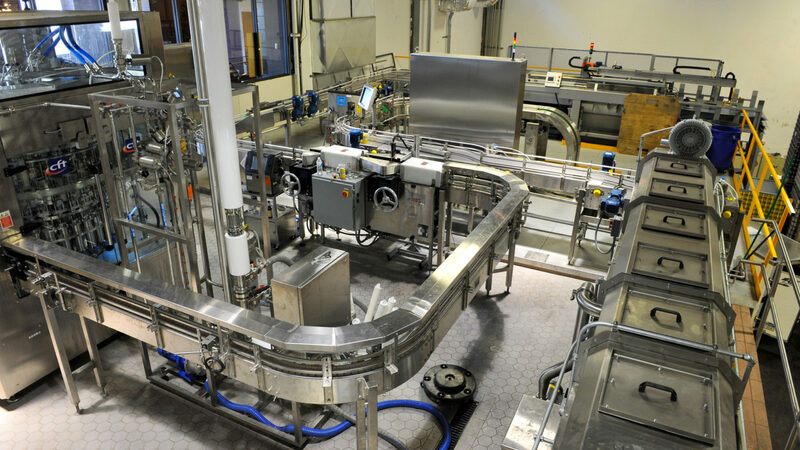 We have covered the basics for your packaging line. 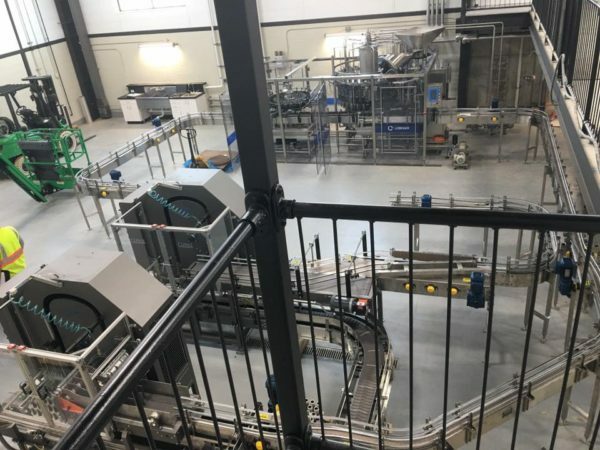 As you know, there are unlimited options to consider when building an efficient packaging line. 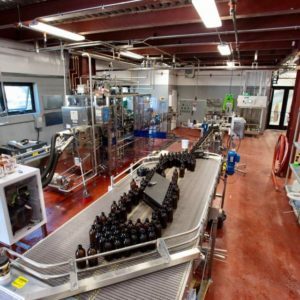 Below are a few more things to consider while we help you engineer the perfect packaging line for your location. 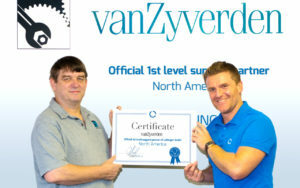 Thanks for stopping by VanZyverden.net! We are looking forward to helping you with your project!